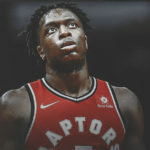 No, he has not signed a contract extension with the Toronto Raptors. 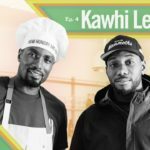 Earlier in the week, it was announced that Raptors’ superstar Kawhi Leonard has joined the New Balance roster, inking a multi-year endorsement deal with the shoe company. Leonard declined a four-year contract extension with the Jordan Brand earlier in the year and is now expected to become the face of New Balance as the brand attempts to follow Puma and re-enter the basketball market. 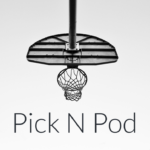 The deal was first announced by Chris Haynes of Yahoo! Sports. 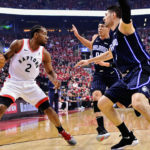 In his first year with the Raptors, Leonard has returned to his MVP form, averaging 25 points and 8.5 rebounds per game, while shooting 48.2 percent from the field. 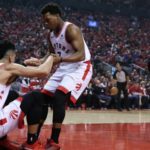 The Raptors currently sit atop the League standings with a 19-4 record, fresh off a huge overtime victory against the undermanned Golden State Warriors. Leonard led the Raptors in scoring for the game, pouring in 37 points. The terms of the shoe deal have not yet been confirmed.